Why do I need a tutor? What can I do in the CAS? What subjects does the CAS tutor? What if there is not a tutor for my class? What time is the CAS open? Where is the CAS located? What can I expect from my tutoring session? What can I expect from my online tutoring session? Do tutors offer help with quizzes or tests? What should I bring to the CAS? 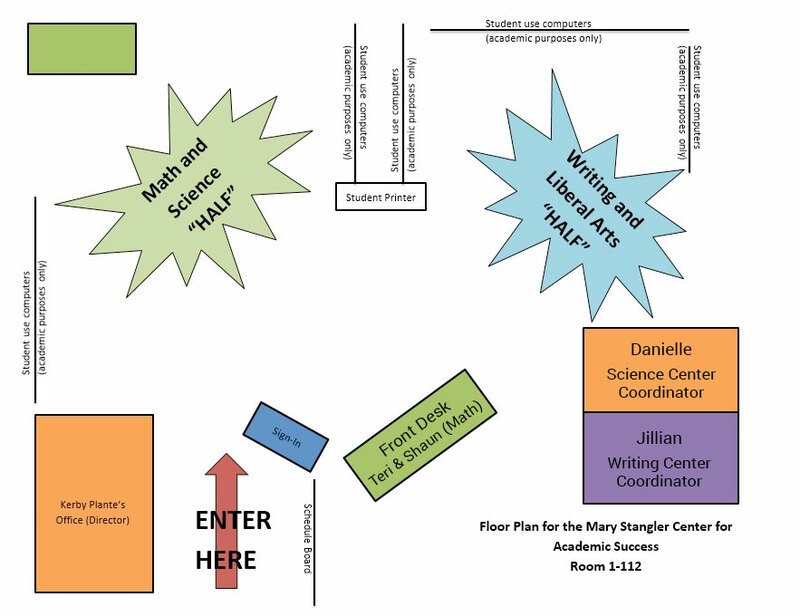 What can working in the learning center do for me? What types of tutoring are available? Do the writing tutors proofread papers? Does the CAS supply online tutoring? Students that seek tutoring, whether they are struggling or not, obtain a better understanding of the course material. Some individuals need repetitive information in order to fully understand the concepts. Better understanding of course material can also lead to better grades. The CAS serves as both a learning center and a work place. Students have access to computers for academic use, a printer, as well as worksheets and textbooks that can be used as reference materials. Students can receive help from a tutor, work alone, or work on group projects all in a conducive learning environment. The CAS has tutors on staff that are available to help with Math, Natural Science(s), Behavioral Science(s), Communications, Writing, English, Business/IT and various other courses. If you are concerned the CAS might not have a tutor specific to your course, stop by and see a whole list of available courses. In the event that there is not a tutor for your specific class, you can submit a Tutor Request Form. The staff of the CAS will try our best to get you the assistance you need. Our general operating hours are Monday-Thursday, 7:30 a.m. to 5:00 p.m. and Fridays, 7:30 a.m. to 3 p.m. However, the availability of tutors varies and we recommend you look at the schedule specific to your course to find a time to meet with a tutor. The CAS is a drop in center. All we require is a valid student ID which you use to sign in at our front desk. You must be an enrolled student, taking the course(s) at SCTCC to receive learning center services. The CAS is divided into two sides, each with a large amount of tables for students to sit quietly and work. After sign in, pick a spot, take out your course materials and start working. We then ask that you raise your hand or flip your cup once encountering a specific question. 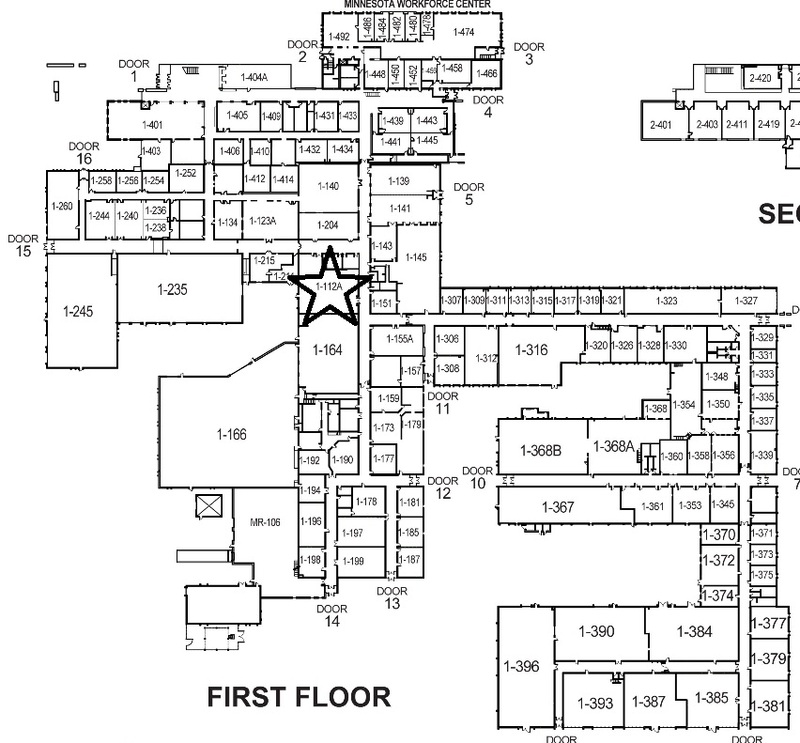 The CAS is located in room 1-112, down the hall from the commons. Resources are free and available to all enrolled SCTCC students, faculty and staff. Tutors are prepared to answer most questions and are equipped with the resources to do so. The CAS tutors can discuss and clarify assignments, explain in more detail lectures and textbook materials, review prior quizzes and tests, and help interpret online homework. The tutors have excelled in the classes that they tutor and have great insight into the course to share with you. Tutors will spend up to 30 minutes reviewing and providing feedback to your question or paper. Please keep this time limit in mind when choosing areas for the tutor to focus on in papers and lab reports. Tutors do not proofread/edit your paper or lab report or provide answers to a question. Instead, tutors highlight the first instance of an area of concern and suggest improvements and/or provide examples for you to follow. It is the student’s responsibility to know the details of a particular instructor’s expectations. At times the tutor may refer you back to your instructor to get additional feedback for certain elements of a paper, lab report or question. While we do our best to find alternative explanations in the online setting, we know our best service is when we have the opportunity to work face to face with students in the CAS. Please give yourself extra time when using CAS online services. The CAS does not help with ANY quizzes or exams, no matter what the format. Once you have completed the quiz/exam and received a grade, the tutor can explain mistakes or clarify questionable areas. To receive the most benefit out of your tutoring session, you should bring your course textbook, notes, handouts, study materials as well as pencils, calculators and anything else you might need to complete an assignment. The more materials you bring with, the more helpful a tutor can be in terms of working through a difficult question or concept. Students using our services get help to answer specific questions, supplement their classroom instruction, understand their assignments, receive help with writing and prepare for tests. Most likely, upon leaving the learning center, at least one concept has been clarified or one question answered. The CAS offers both in-person tutoring and online tutoring. In-person tutoring is completed one-on-one or in a small group setting of two to four students, so all participants can learn from each other. Online tutoring is available to students via Tutor.com. Writing tutors DO NOT PROOFREAD papers. CAS writing tutors provide specific feedback regarding skills development that can apply to your paper. Writing tutors can also help with structure and aspects of your writing, if you have specific questions. Online tutoring is available to students via Tutor.com. Students seeking tutoring online can login to Desire2Learn and access Tutor.com through the resources tab. The CAS is always looking for students excelling in their course work. If interested in helping other students on their road to success, please contact Kerby Plante, Director, at kplante@sctcc.edu.